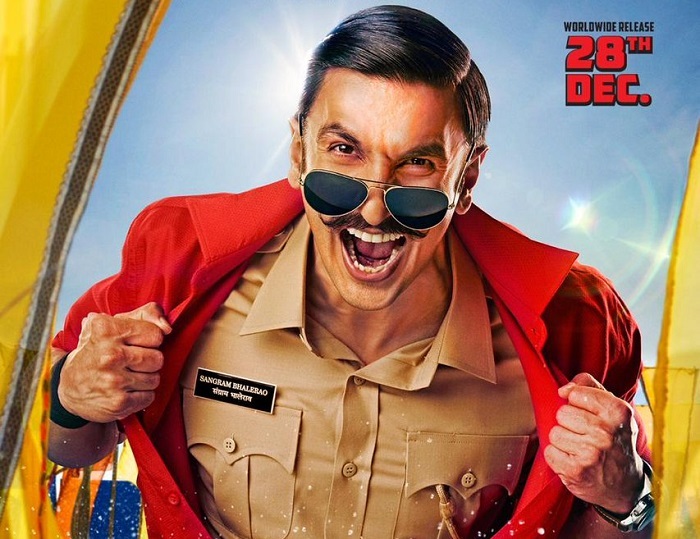 Simmba Wednesday (6th Day) Collection Update for Morning, Starts well again! Simmba will register both occupancy drop and ticket price drop on Wednesday (6th day) as real weekdays starts now and holiday season is over. Hence, there is no doubt that there will be business drop because of above mentioned reasons. 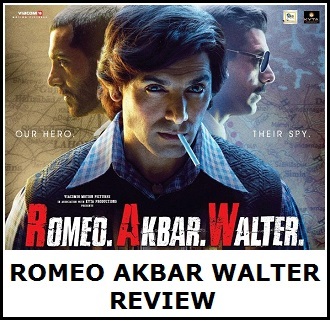 However, Simmba is riding on positive audience feedback and hence drop may not be significant. Good news is that film has taken a good start again on Wednesday as we received the samples for morning shows. 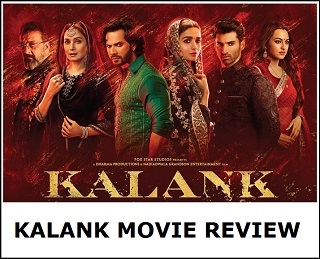 With family audience loving the film there should be growth from evening onward. Film has opened to 22-23% occupancy in Morning shows today. When samples are compared to Monday then there is a drop of around 25-30%. Honestly this is excellent hold. Simmba should collect in double digit again for the day. How much more after that? We will have an idea by the end of the day. That's Great News...with all the positive word of mouth for the movie..I don't see a crash coming now...its a sure entry into the 200 crore club..though I doubt..it will go much beyond the 210 crore mark..it will cross 3 idiots, HNY, Golmaal Again, PRDP collections on its way through an that's amazing for a young actor. If Simmba beat CE and KICK then then Kick would have already crossed before. Krrish 3 actual collection is 175 crore +4-5 crore in dubbed version. And pls don't tell me about manipulated figure 244 crore.